Rotator cuff tear affects approximately two million American athletes and non-athletes each year. This type of injury can cause a nagging, aching pain that can limit daily activity. 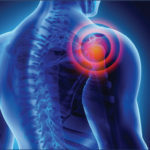 Other symptoms include pain in the shoulder when at rest, weakness in the arm when rotating the limb, pain when lifting or lowering the arm or a crackling noise when the arm is moved. Most injuries of this type are caused by a combination of degenerative changes and injury. Tears in this area can be caused by lifting injuries or stress from repetitive motions, but can be worsened by the natural decrease in blood flow caused by natural aging. 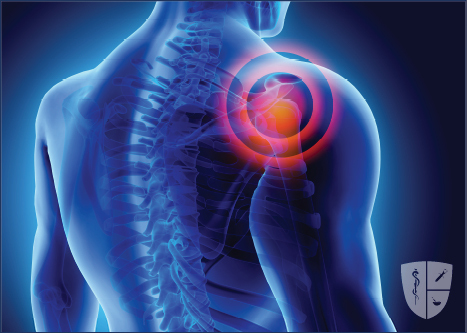 The pain from this injury can be compounded if it causes inflammation in nearby structures. 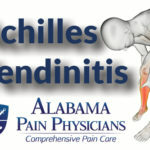 A physician will rule out arthritis and pinched nerves by collecting a medical history and performing a physical exam. The doctor will also order a MRI to confirm the diagnosis and to discover the size, location and age of the tear. Possible treatment options include rest, non-steroidal anti-inflammatory (NSAIDs), physical therapy and avoiding activities that cause pain. Steroid injections may also provide relief for this condition. Unfortunately, these options are targeted towards minimizing pain in the area but will not improve strength. If conservative options do not improve the patient’s condition, a doctor may recommend surgery to repair the tear. 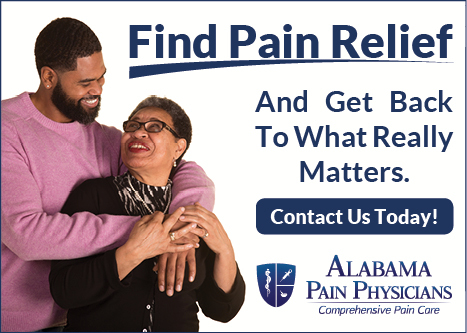 If you are experiencing chronic pain due to a rotator cuff tear schedule your appointment today and meet with our providers to discover if there is a treatment that is right for you.